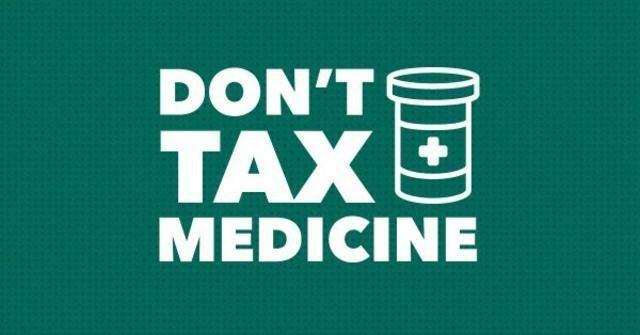 Canadians for Fair Access to Medical Marijuana escalated their Don’t Tax Medicine campaign calling on the Federal government to end the MED excise tax. They gathered members of the three major political parties—Conservative REC opponent MP Marilyn Gladu, Liberal MP Nathaniel Erskine-Smith and NDP MP Don Davies—to present a non-partisan front against tax on medical cannabis in a series of speeches at the Canadian Parliamentary Press Gallery. Aurora launched a website ticker to show how much tax revenue the federal government has collected on MED since 2014. On Tuesday, the number was $121.7M, and by Friday it had reached $122.8M. 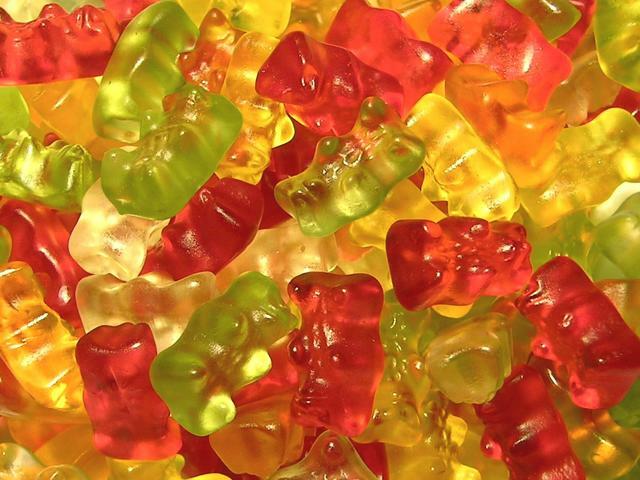 Some in the industry worried bowing to these concerns would leave only bland, overpackaged edibles, though employees of Health Canada and LPs were quick to note the draft regs don’t prevent the use of sugar, flour, or flavourings. As of Wednesday, Health Canada finished taking submissions on draft regulations on edibles, concentrates, and topicals. 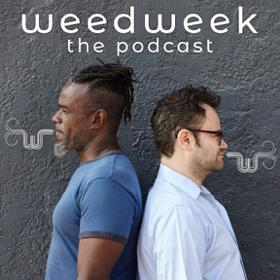 Many in the industry hope the final regulations will be more permissive—allowing more than 10 milligrams of THC per package, AWK PHRASINGCLARIFY--->and demanding less packaging. 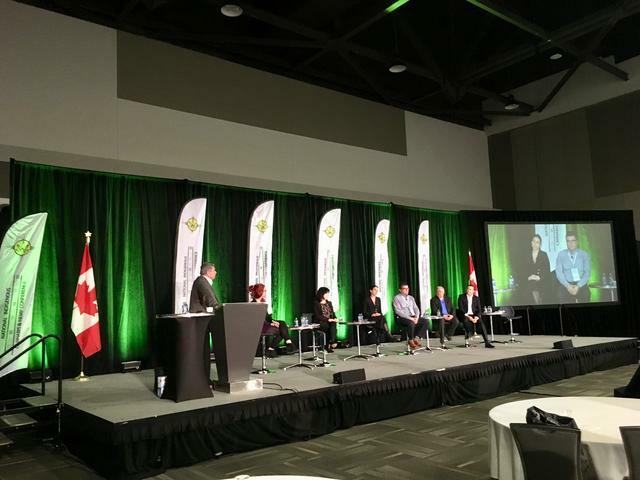 The second National Indigenous Cannabis and Hemp Conference took place in Ottawa this week, and I attended on Wednesday, where I had some great conversations and heard complex discussions about the state of cannabis among Indigenous communities. First Nations—and Inuit and Métis—communities understand themselves as politically sovereign nations, and do not wish to answer to the Canadian or provincial governments on matters such as deciding what can or can’t be sold on their land. 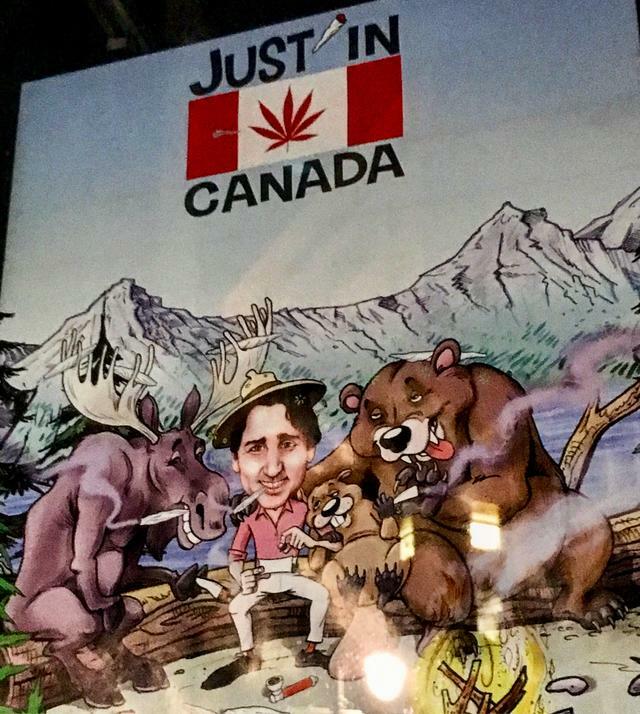 The mood was tenser and more political than non-Indigenous cannabis conventions. Many attendees were openly suspicious of both LPs and more economically successful First Nations who were discussing the available opportunities available. Questions at Q&A sessions returned to the underlining realities of poverty that make most First Nations ineligible for any stake in the cannabis bonanza. However, it remained clear some communities are set up to profit handily from legalization. Though they promised in October to table a bill to fast-track pardons for cannabis convictions, the federal Liberals have not done so. Even if they had, such a bill would not expunge convictions, meaning they would still be available to many parties, including US Customs and Border Patrol. Most Canadian cannabis websites are tracking their users’ data, though in some cases the companies responsible are not even aware which trackers their web designers have allowed. Researchers are trying to determine what effect combining cannabis with alcohol will have on driving. Cannabis educators are selling out crowds at seniors’ centres. Cannabis is now controlled by federal and provincial governments, which makes those governments liable for lawsuits over poor or mislabelled cannabis products. LPs, too, are open to cannabis product-liability class action suits, which insiders expect to increase in coming years. In provinces where home growing is legal, you can give your friend cannabis you grew yourself so long as you don’t accept any money for it. However, if you give your friend a plant, be aware that it can’t be legally transported once it’s budding or flowering. The deal increases Tilray’s capacity to meet growing demand for CBD. Manitoba Harvest company is the world’s biggest hemp-food producer. Manitoba Harvest will continue making hemp-based foods for its traditional markets, while producing CBD for Tilray to sell in the US. Cannabis investor Alan Brochstein pointeds out Tilray paid roughly three times what Compass Diversified Holdings paid for Manitoba Harvest four years ago. Though the company initially said it wouldplanned to sue Dollinger, that plan was discarded. “Both parties realized it would be beneficial to discuss a settlement,” a spokesperson said. Dollinger agreed to step down from all roles at the company but will remain an advisor. Cannabis spot prices hit an all-time low, thanks to declining demand. Legalization focused on THC products, with CBD largely not discussed. Now large numbers of Canadians want CBD and can’t get it reliably or legally. There are millions to be made in hemp-derived CBD, which is why the industry is lobbying Ottawa to remove its controlled status. Canopy hopes to have hemp-derived CBD on the US market by the final quarter of 2019 or Q1 2020. Canopy also plans to launch a wide array of products following the legalization of edibles, concentrates and topicals anticipated in October. Its products will include edibles, beverages, oil-vaping pens, and “hard pills” which are different from the softgel pills now available. AltaCorp Capital predicts that demand for MED will decline and LPs will shift their focus to higher-margin products like edibles. Together Canopy and Aurora represent 50% of the Canadian supply of Canadian cannabis, while the pair plus Tilray and Aphria sell 70% of the country’s cannabis. Trichome Financial, a debt-financing company run by a former Goldman Sachs employee, has $100M to invest in Canadian cannabis firms. Groceries-and-lifestyle retailer Loblaw may decide to focus more on cannabis. The Public Sector Pension Investment Board (PSP) has $153B net assets and is buying into Aurora, Canopy, Cronos, and Aphria. Physical stores are critical to REC retail success, says Brock University business prof Michael J. Armstrong. The fact that there are none yet in Ontario, Armstrong argued in a separate article, explains why the illicit market remains so strong in that province. Cannabis websites registered with GoDaddy.com have increased by 700%. Provided they’re given fair access to the marketplace, craft cannabis companies may well succeed for the same reasons as craft beer: consumers like products that are “unique, locally-produced and, often, higher in quality,” said Ryan Stoa, author of Craft Cannabis: Family Farming and the Future of the Marijuana Industry. Find us at cannabisincolor.com and Instagram. An Edmonton councillor described legalization as a “non-event,” with more tickets handed out for tobacco infractions than cannabis. The BC Centre on Substance Use called for opioid compassion clubs styled on cannabis compassion clubs to sell regulated heroin to opioid users. The BCCSU believes a regulated supply would stem the overdose crisis by helping users avoid fentanyl sold as less potent or desirable drugs. Ontario’s mandatory four-hour course for REC retailers teaches things like identifying stoned customers through their dry mouths and tendency tofumbling with items. The goal of the course is to help retail employees identified impaired customers within 15 to 20 seconds. The mayors of several Ontario municipalities argue they aren’t receiving their fair share of provincial funding for cannabis. They say they need funds for increased policing and “social issues” related to legalization. Though LPs weren’t allowed to enter the REC retail lottery, one of the lottery winners in London, ON, has applied to open a Tweed-branded store. Tweed has 11 stores in Newfoundland and Manitoba, and has the right to open five more in Saskatchewan. The London Tweed store is the product of a strategic partnership between Tweed-parent Canopy and the massive Quebec-based Couche Tard convenience store chain (which also owns Mac’s Milk and Circle K). Couche Tard has long sought an entry point to the legal REC industry. 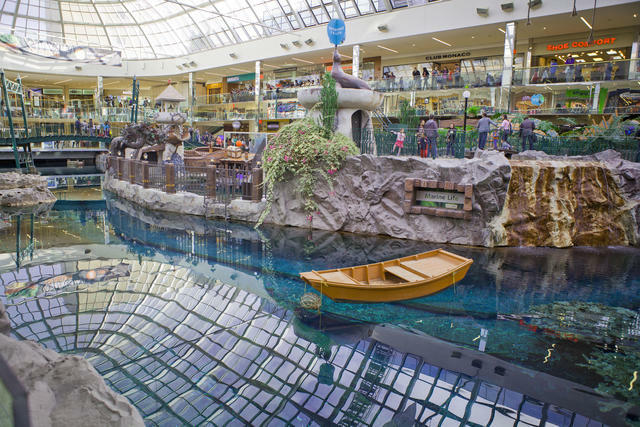 Alberta REC retailer Fire & Flower partnered with a REC lottery winner in Ottawa in a deal worth at least $1M. Quebec’s National Assembly began its second week of consultations on Bill 2, the CAQ government’s proposed law to increase of the age of cannabis consumption to 21 from 18 and ban cannabis smoking in public places. 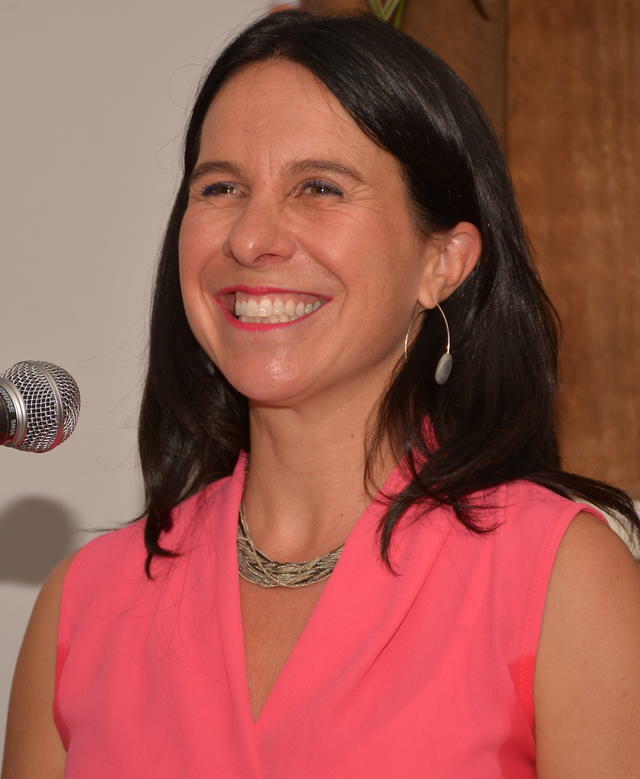 Montreal mayor Valérie Plante decried the proposed law, saying banning public cannabis use was unfair to Montreal residents and a violation of municipal autonomy that would create two classes of citizens out of renters and owners. She also opposed raising the age to 21, saying the law was fine as it was passed. Montreal police said they would not raid cannabis-oriented gatherings -- like the weekly Tam Tams bongo circle at the foot of Mount Royal -- unless there is a security risk. Despite opposition from many of those speaking to the consultation, Carmant repeated that he would not consider changing the plan to raise the age and ban public smoking/vaping. Social democratic opposition party Québec Solidaire sponsored a motion asking the government to consider all possible options for SQDC employees under 21 who will lose their jobs if Bill 2 becomes law. Canadians for Fair Access to Medical Marijuana called on the Quebec government to allow consumption of MED anywhere tobacco is allowed. When Quebec criminalized the sale of items bearing cannabis leaves or any words or images connected with cannabis last fall, many wondered whether the change was accidental (as it had not appeared in earlier drafts of Quebec’s Cannabis Act). The Quebec government has proven serious about enforcing the new law, however, and the Ministry of Health and Social Services has now given out four fines of between $1,000 and $5,000 to stores, including one whose infraction was selling beauty items with the word “cannabis” on them. Montreal head-shop chain Prohibition is among those challenging the law legally. 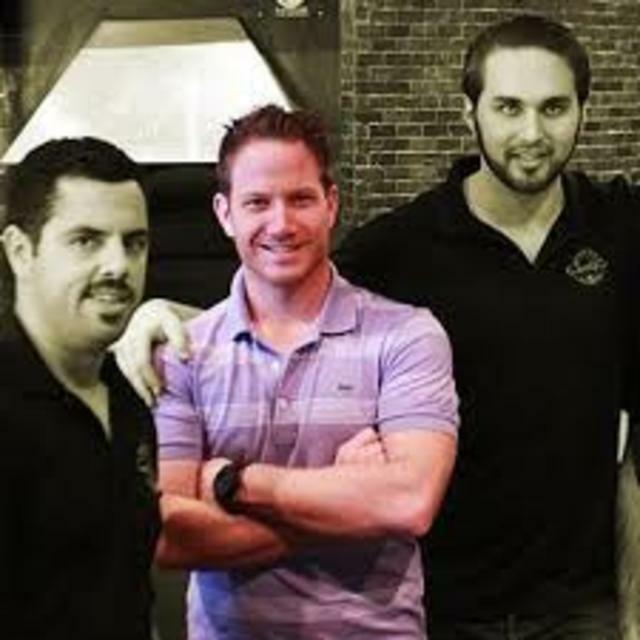 Co-owner Christopher Mennillo reported the government asked him to delay his legal challenge. “They don’t even understand their own law!” Mennillo said. Representatives of the Quebec National First Aid Institute (INSQ) want to educate ski-patrollers about the effects of cannabis, which they believe may change the kinds of emergencies patrollers encounter on the ski slope. The Nova Scotia Liquor Corporation reportedQ3 sales were up 9.2%. Sales from October 1 to December 30 added up to $163.5M, with cannabis representing $17.4M in sales. It was not enough for the Crown corporation to turn a profit, as it continues to pay off costs of setting stores up and operating them. A study by PEI-based LP FIGR found Atlantic Canadians have increased their enthusiasm for REC since legalization, with 67% saying it is more socially acceptable since October 17. As well, 53% believe cannabis has had a positive economic effect on the region, and 57% believe the industry will provide opportunities for Maritime farmers. The Mi’kmaw Native Friendship Centre partnered with Nova Scotia LP Biome Grow to provide specialized training for Indigenous Nova Scotians hoping to work in cannabis. The Coast profiled illicit Halifax cannabis dealers, who say their business has increased since legalization. A PEI appeals court found lower courts failed to take into account the family and Indigenous history of a 20-year-old PEI man convicted of cannabis trafficking when they sentenced him to 90 days in prison for possession of 15 grams of cannabis at a Charlottetown high school. Manitoba RCMP have given 75 cannabis-related tickets since legalization, but they say they know much more cannabis is being used in vehicles, and many more are driving impaired. For the moment, drunk- and distracted-driving tickets are more common than cannabis-related offenses. Winnipeg got its first physician-led cannabis clinic. A Saskatchewan REC store has brought in a bin to recycle cannabis packaging from all LPs. The Yukon is shifting to a private REC retail model and is now taking applications for retail licenses. The applications are long and challenging.